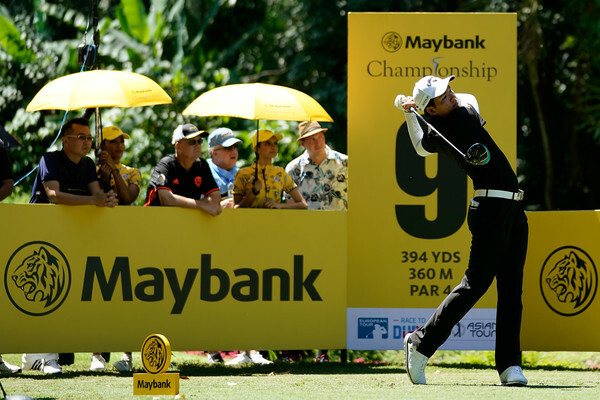 The Maybank Championship once again is just around the corner. The Tournament, now 3 years running is set to happen this weekend at Saujana Golf & Country Club from 21st till 24th March 2019. With big name players like Alexander Bjork, Ernie Els, Gavin Green and many more, it is one of the biggest Star-filled championships in the region. A huge USD 3 Million (MYR12.22 Million) prize money is up for grabs, it’s easy to see why it can attract a lot of famous tour players. Fact #1 – Will The Real Malaysian Open, Please Stand Up? Did you know? 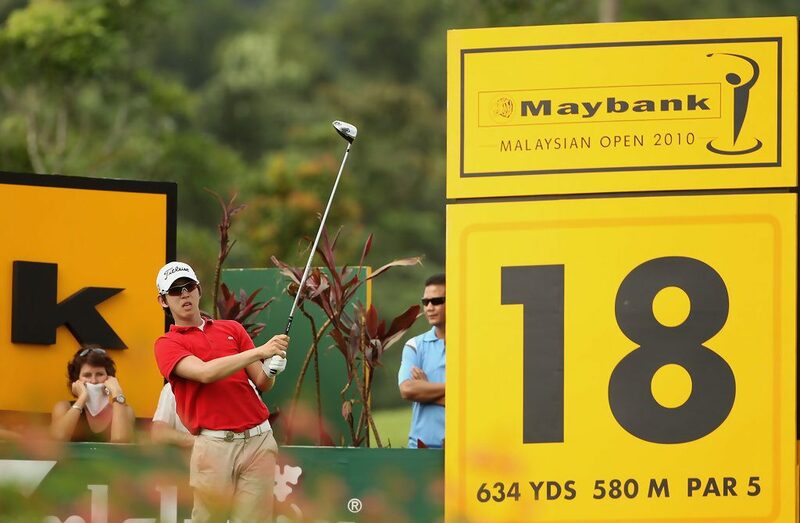 The Maybank Championship was once The Malaysian Open? Maybe Yes, A-ha! but did you know the actual reason behind the name change? 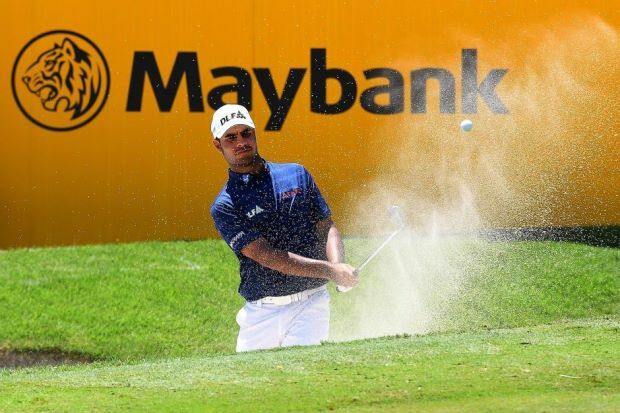 Maybank who is already a sponsor with GlobalOne events joined forces to continue the partnership and formed the Maybank Championship that we know today. 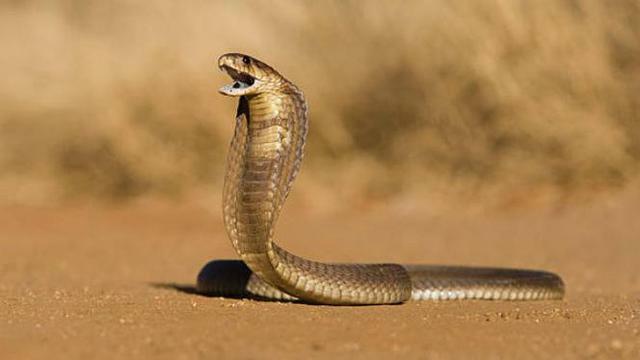 Fact #2 – Cobra!!! Where?! 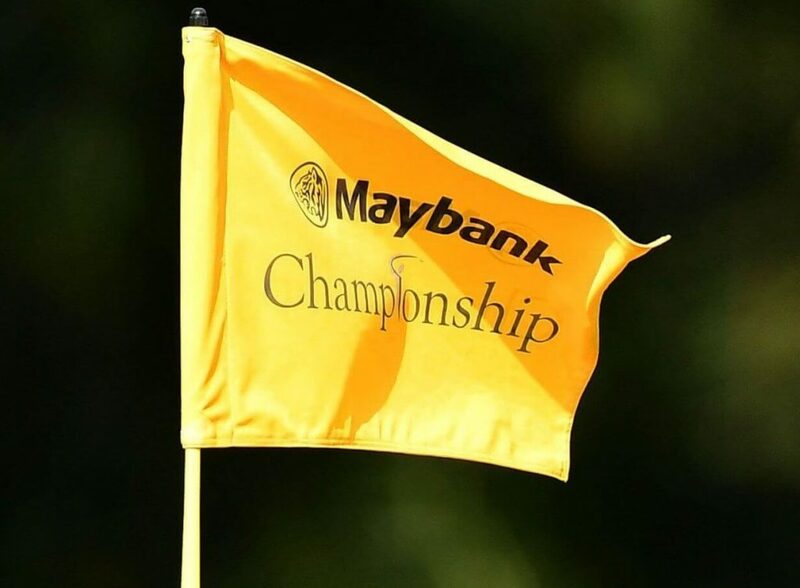 The Maybank Championship is hosted at the Saujana Golf & Country Club again for a second time since 2018. But did you know the venue earned its nickname the Cobras mainly because the land previously was a palm oil plantation and workers would catch cobras for extra income? The slithery creatures may be nowhere to be seen now but the fearsome reputation remains. Later the name stuck as the course proved to be biting all-round challenges that professionals agree. Which brings us to Fact #3. “The hardest and most demanding golf course I’ve seen or played,” said Tray Tyner, winner of the 1988 Malaysian Open, the first time the national Open was played at Saujana Golf & Country Club. Saujana Golf & Country Club hosted the Malaysian Open / Maybank Championship for a whopping total of 11 Times from 1988, 1997, 1998, 1999, 2001, 2004, 2005, 2007, 2009, 2018 and 2019. That’s more than any other course! When Korean teenager Seung-yul Noh, age 18, won the 2010 tournament, he became the youngest professional to win a European Tour tournament. Noh didn’t hold that distinction for long, because later in 2010 the 17-and-a-half-year-old Matteo Manassero won the Castello Masters. So there you have it folks, some quick 5 facts about Maybank Championship you probably didn’t know about before. Hope to see you at the games. Have Fun, stay hydrated and keep it light! 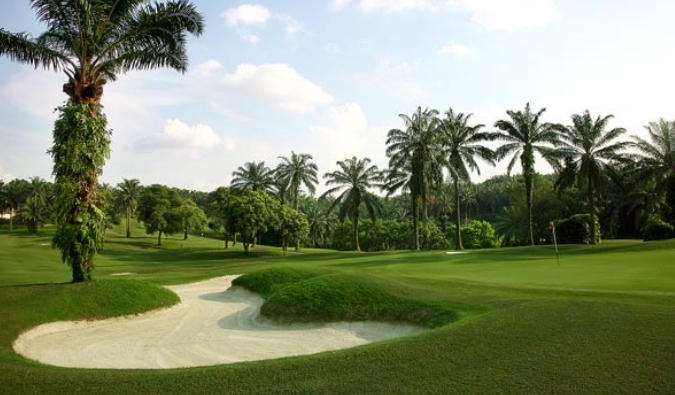 If you liked what you read and want to know more about the course Saujana Golf & Country Club? Just click the link. Enjoy!